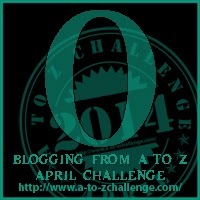 This entry was posted in A to Z challenge and tagged all blacks, black, dutch, nz, orange. Bookmark the permalink. Orange of course – wish I had thought of that when I was panicking last night.